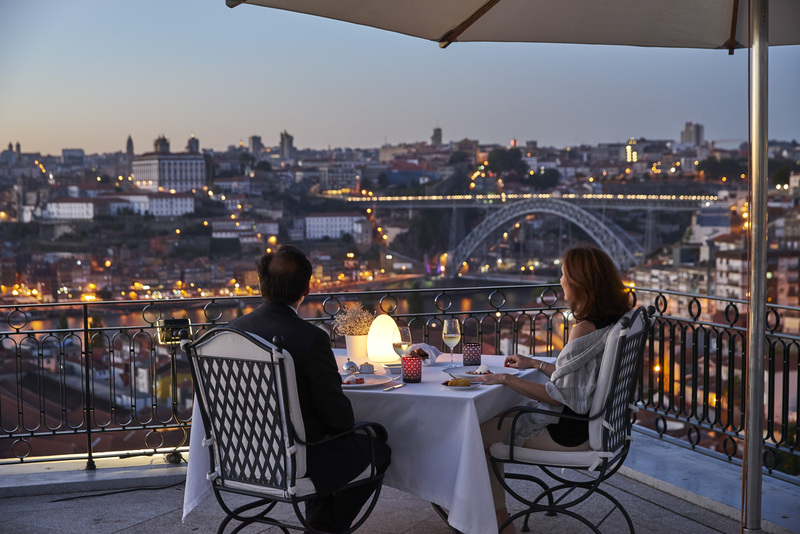 As one of the top European destinations, Lisbon is the city of choice for many visitor's holidays. One of the visitors main concerns is how to make the best out of the limited time they have: what to do? What to see? 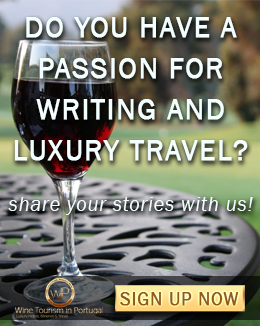 In this article, we gather a few suggestions. 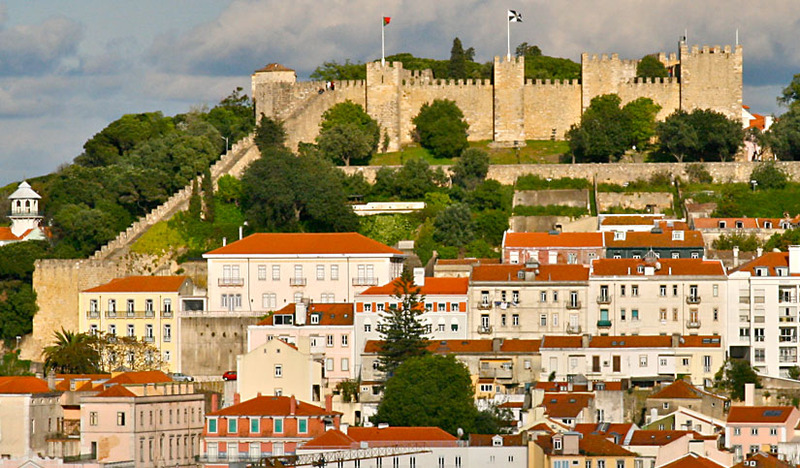 Lisbon is the capital city of Portugal and the oldest city in Western Europe, it even predates Rome by centuries. 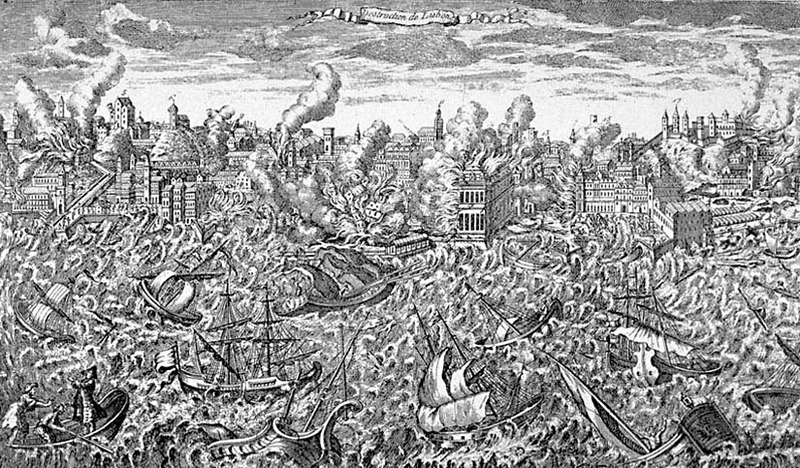 300 years ago Lisbon was a gilded city at the center of a world empire until it was struck by disaster. It was destroyed by an earthquake followed by a tsunami. The city was reconstructed and found its way back to the top cities in the world. Today, Lisbon is one of the best travel destinations in the world and it's easy to understand why: great beaches nearby, the cathedrals and monuments, the labyrinth cobblestone-covered streets, the seven hills that provide unique views over the city, the Tagus river, the food and wine, the welcoming people...the list goes on and on. 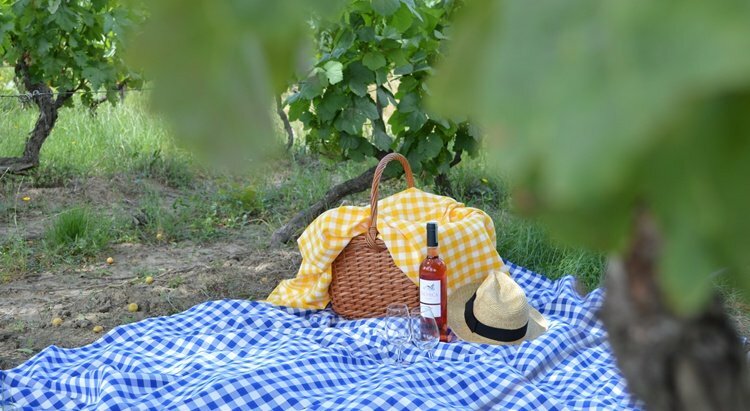 There are so many things to see and do that you'd probably need more days than you have available to your visit. 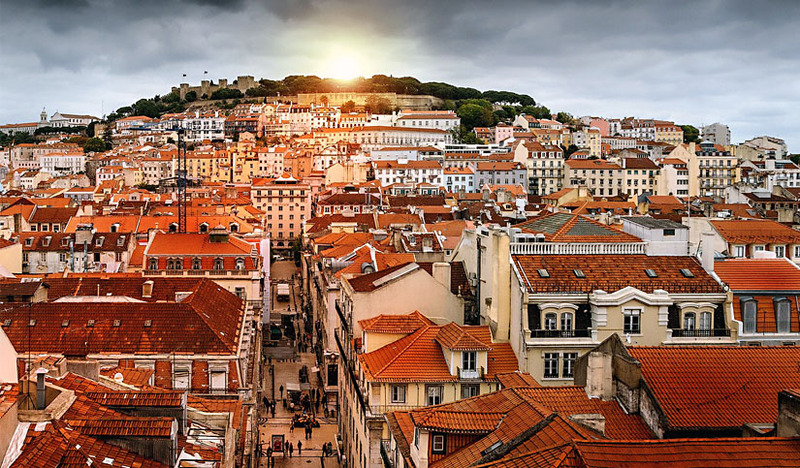 So, we gathered what we considered being the top things to do in Lisbon (and to see) for you to make the best out of your time there. This is one of the city's most emblematic icons and a symbol of the Age of Discovery. It was built in the 16th century and has been declared World Heritage Monument by Unesco. 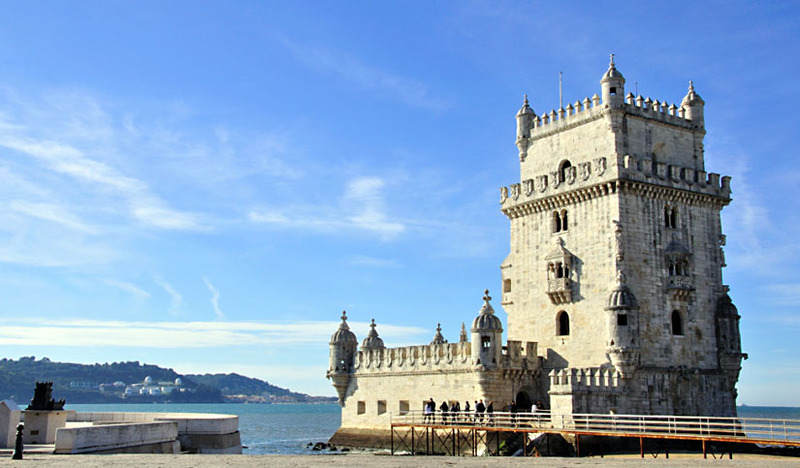 Also in Belém, walking on the riverside path from Tower of Belém, you'll get to what is also one of the most iconic Lisbon monuments. 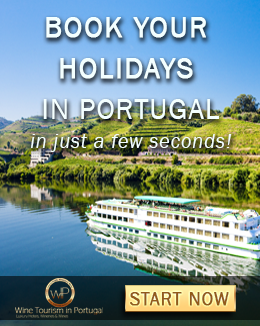 It was conceived in 1939 to celebrate the Portuguese Age of Discovery during the 15th and 16th centuries. This portuguese pastry was created by catholic monks at the Jeronimos Monastery around the 18th century. It has become one of the mandatory food experiences when visiting Lisbon. 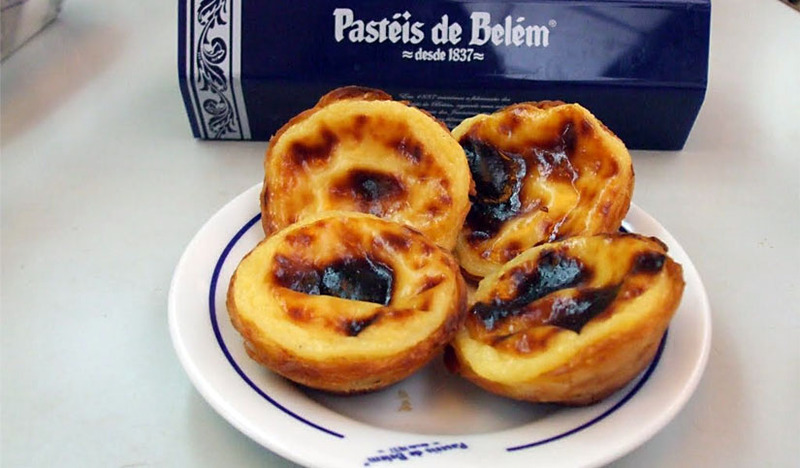 They are also know as Pasteis de Belém because, well, they were created and are available in Belém. 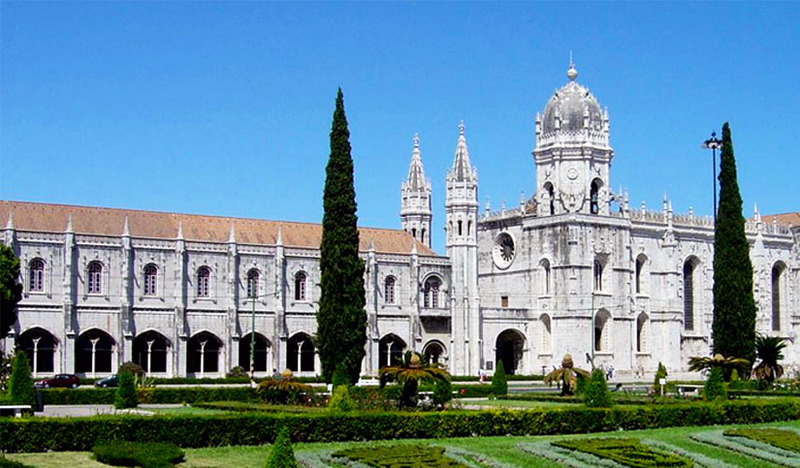 Also built in honor of Portugal's Age of Discovery, this monastery is a stunning historical and cultural monument. Built in the 16th century, it was commissioned by King Manuel I to honor the great Portuguese navigator Vasco da Gama and his epic voyage to India in 1498. His tomb can be found inside Santa Maria Church. The castle is located on the top of one of Lisbon's seven hills and it offers a unique view over the city. Built by the Moors to stop the invading Christian forces, it was taken in 1147 by the first king of Portugal, Afonso Henriques. 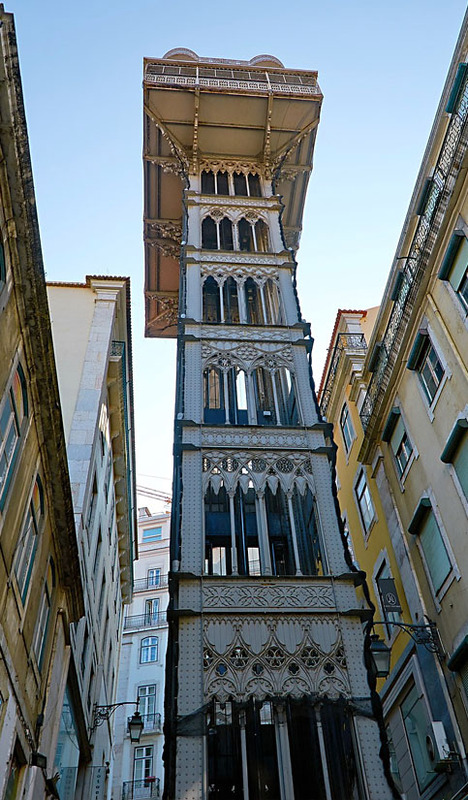 Located in the middle of Lisbon's downtown, this neo-gothic elevator rises above the surrounding rooftops to provide another unique view of the city. Built in 1901 by an apprentice of Gustave Eiffel himself, it became a national monument in 2002, after celebrating its first centenary. This 14th-century medieval convent and its gothic church were mostly destroyed in the great earthquake of 1755. The church was only rebuilt in the 20th century and it is one of the few places that still holds visible traces of the earthquake that devastated the city. 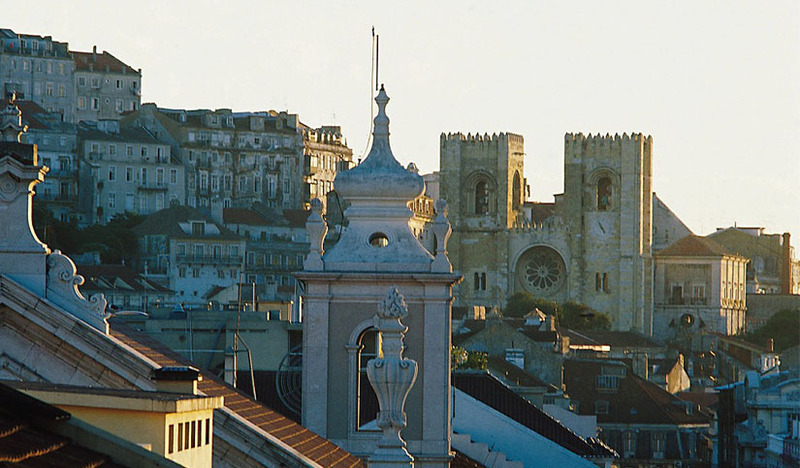 Located near Alfama, one of Lisbon's most emblematic neighborhoods, you can find this imposing Romanesque cathedral. It was built in the 12th century but it also suffered from the devastating earthquake disaster. It was rebuilt in a blend of architectural styles. 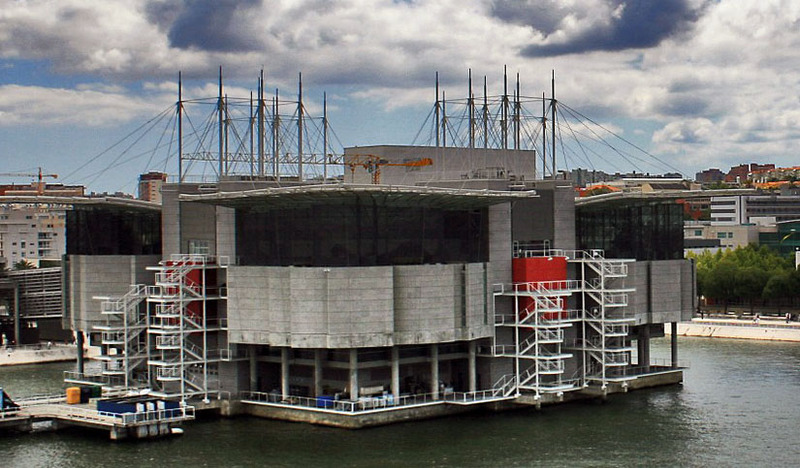 Built for the 1998 World Expo, this is one of the finest and biggest aquariums in the world. It's the home of thousands of marine and bird species from every corner of the world. Guaranteed fun for all the family! 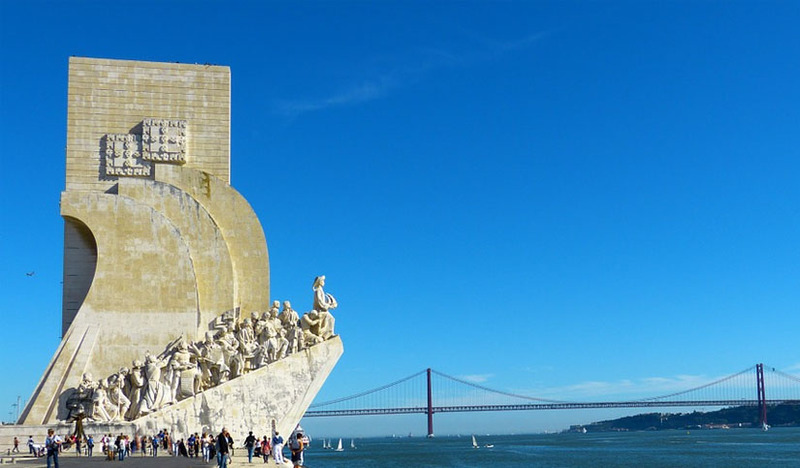 There are still many places to see and many other activities to do, Lisbon has never had so much to offer! This is just the tip of the iceberg and probably one more article will be needed to tell you about more things to do in Lisbon. 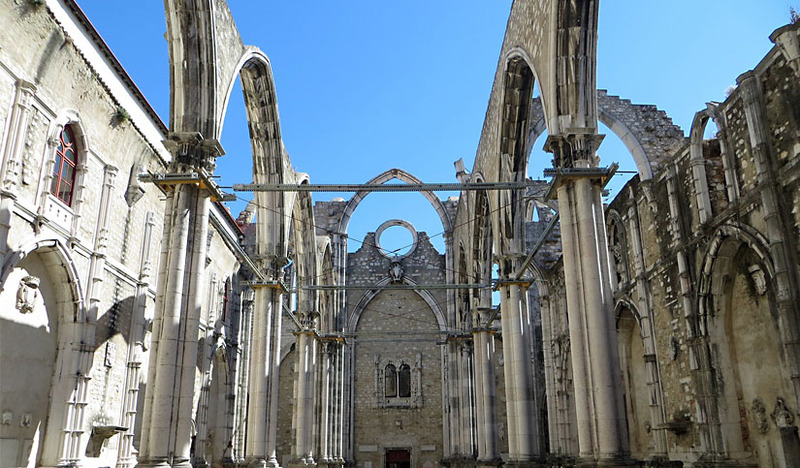 In the meanwhile, take a look at our Lisbon Tours available, or, if you prefer, you can also create your own tour to suit your preferences and needs.